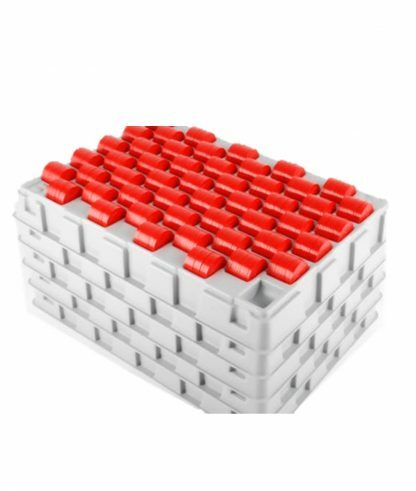 Our Counting Trays for Tokens are manufactured in durable plastic, compartmentalised into 50 sections, each holding 10 Tokens ie 500 in total. Ensures easy counting. 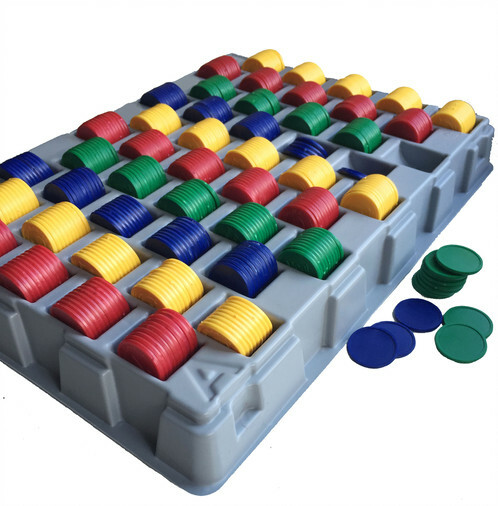 The trays are compact and can be positioned easily at cash points.Token counting trays are a perfect tool to count tokens during an event. It keeps the workspace tidy and gives you a perfect overview of how many tokens there are still left. Not what you’re after? Contact us: 0114 261 1196 or sales@tokensfor.com. 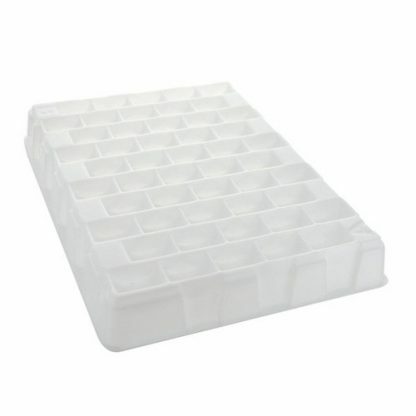 If you require these trays for a particular date please add the date to your order notes and we will endeavour to meet your deadline.